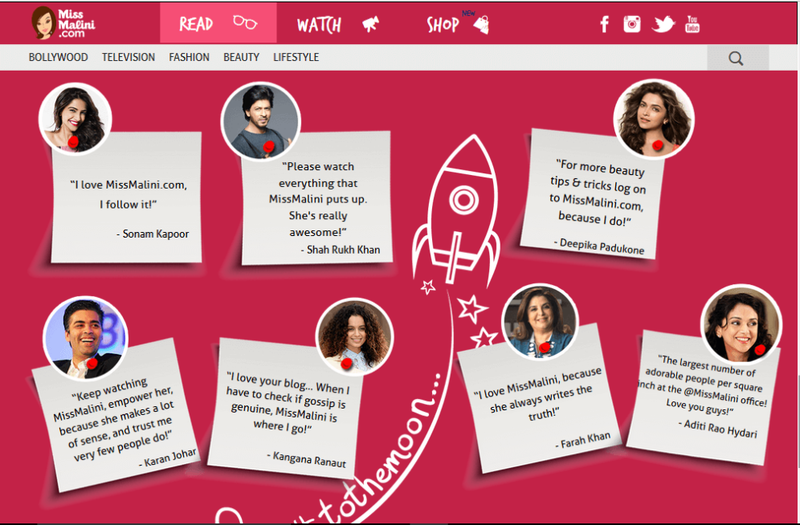 Vuukle, world’s fastest growing audience engagement and commenting platform, is now Live on MissMalini.com. Malini Agarwal, founder of Miss Malini, is widely regarded as India’s first and most famous celebrity blogger. 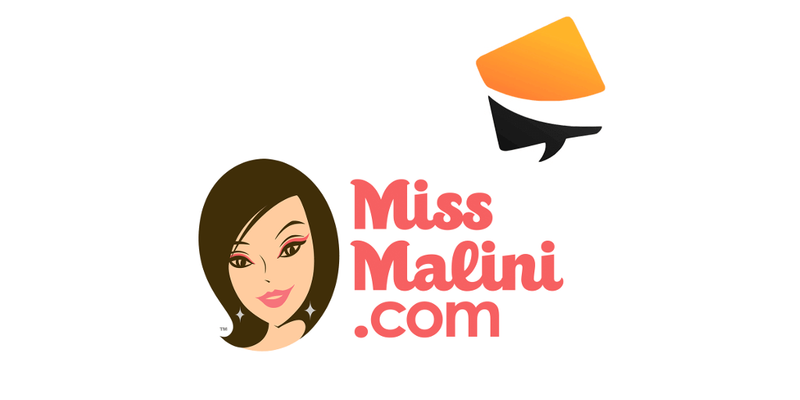 Founded in 2008 as a blog, MissMalini.com grew rapidly and achieved widespread recognition. It is India’s favorite source for the latest Bollywood and Indian TV news, celebrity gossip, fashion trends, beauty tips and more. Vuukle emoji widget delivers the highest user engagement and this is no surprise. If a picture is worth a thousand words, an emoji is worth at least hundred! Vuukle audience engagement widgets provide users with an optimum interface to express and engage. This directly increases user session time and ad revenues. The seamless Vuukle Comment system, scanning for Spam even as I am still typing. Job of Moderators immensely simplified. Miss Malini is India’s most popular celebrity gossip portal, both among Bollywood fans and celebrities. It is the source for many to get their source of daily dosage of the sneak peak into star lives. With its powerhouse of anti-spam, anti-troll technology- Vuukle already serves various mega publishers online. The classy engagement oriented design makes it super friendly for users and boosts average user session time. This directly impacts ad revenues. Vuukle started working its magic as soon as it went live. Recommending relevant stories, eliminating spam, analyzing for hate speech all while the comment is still being typed. The user-friendly and smooth commenting system will surely boost engagement in days to come. We will keep you posted.